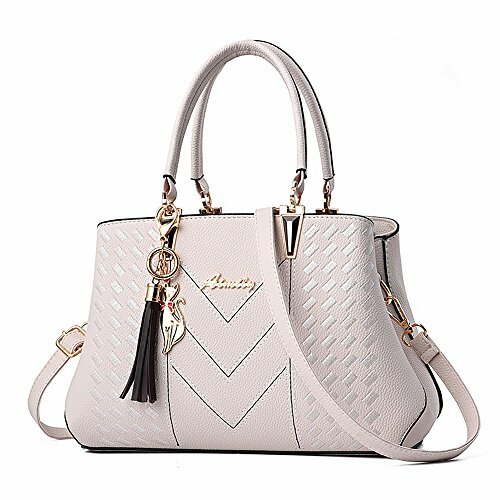 MATERIAL: Made of high quality chain texture synthetic leather with durable gold hardware and smoothly zippers. The stitching goes well and evenly. 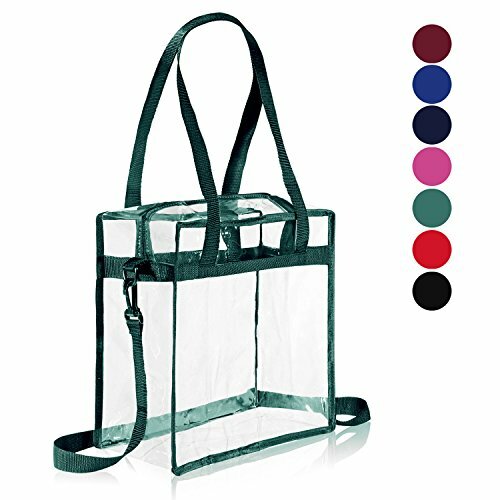 The tote can stand up on its own, waterproof and comfortable hand. POCKET: Tote: 1 main compartment, 1 interior zipper pocket and 2 slot pockets. 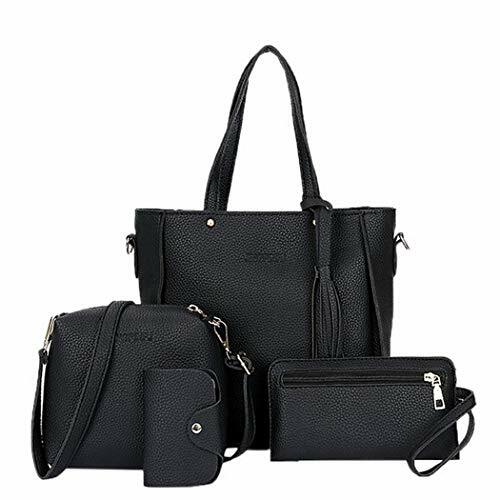 Three small bag include messenger bag, wallet clutch and card holder, easy to carry with. SPECIAL DESIGNS - Top zipper closure. decorated with a top handle, you can use it as a top handbag or a shoulder bag. 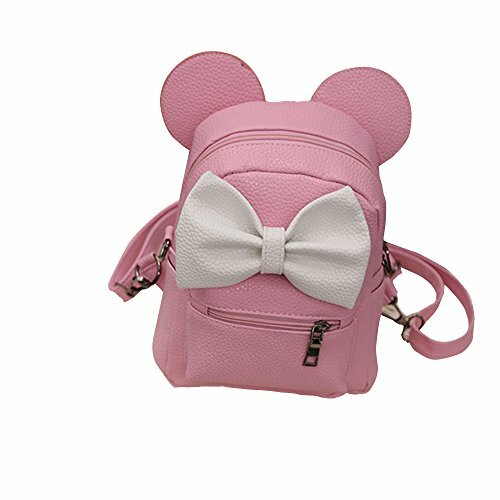 Detachable and adjustable shoulder strap, with small bear doll gift. 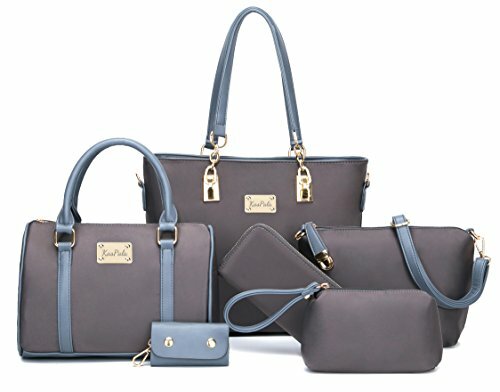 FUNCTIONAL: The purse set can hold your iPad, wallet, makeups, phone, little water bottle, perfumes, gloves and other daily use and keep them organized. You can use them together or individually. Perfect for dating, shopping, working, traveling, party and other occasions. 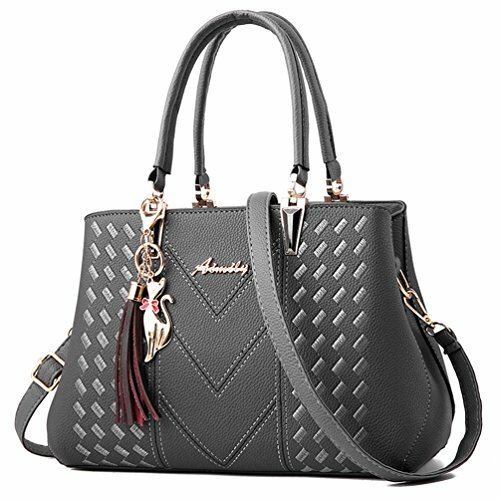 MATERIAL: Well made of high quality chain texture synthetic leather stitching well and evenly. With durable gold and smoothly zippers. POCKET: Tote: 1 main compartment, 1 exterior back zipper pocket, 1 interior zipper pocket and 2 slot pockets. 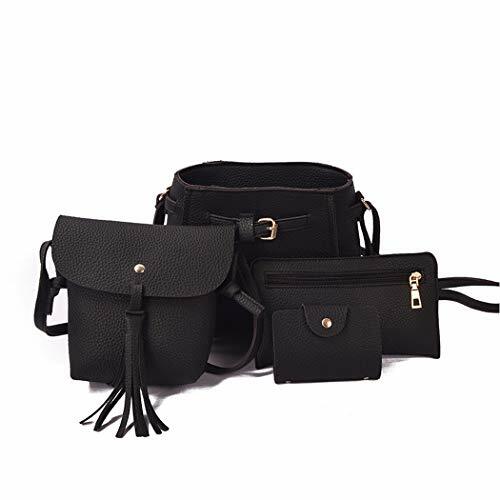 Three small bag include messenger bag, wallet clutch and card holder, easy to carry with. 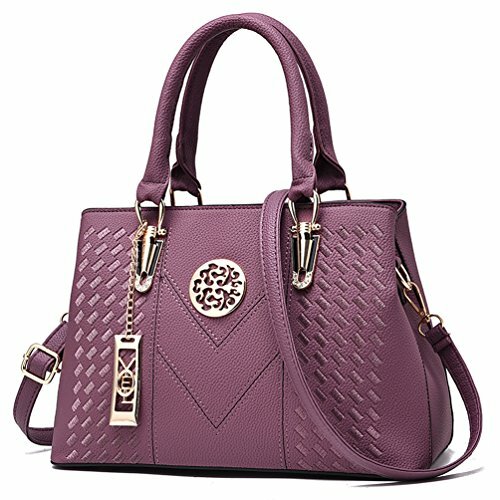 SPECIAL DESIGNS - Top zipper closure. Detachable and adjustable shoulder strap, with small bear doll gift. Decorated with a top handle, you can use it as a top handbag or a shoulder bag. 【PERFECT GIFT】Perfect prensent / gift of Valentine's Day for her. She loves rose,also loves handbags. Rose just for ONE DAY,while handbag is with her EVERYDAY. 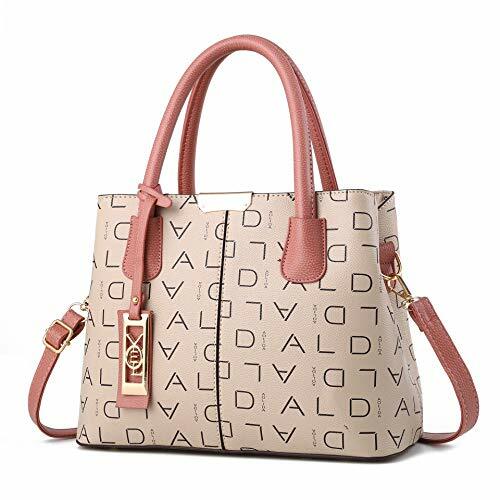 【MATERIAL】 Well made of high quality cross-textured synthetic leather with durable gold hardware. Detailed stitching with smoothly zippers. The purse can stand up on its own. 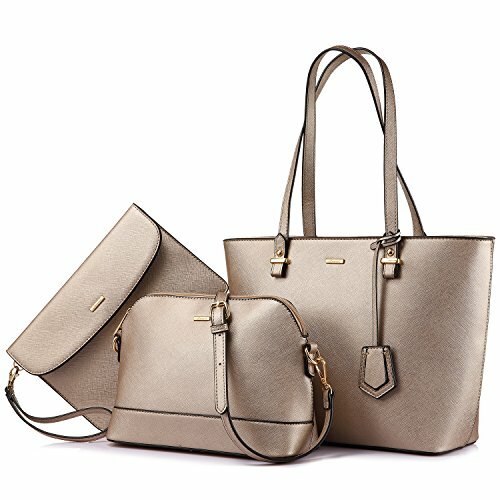 The large tote is not with a long strap to be a crossbody,the cross body strap is for the middle bag.Top zipper closure. 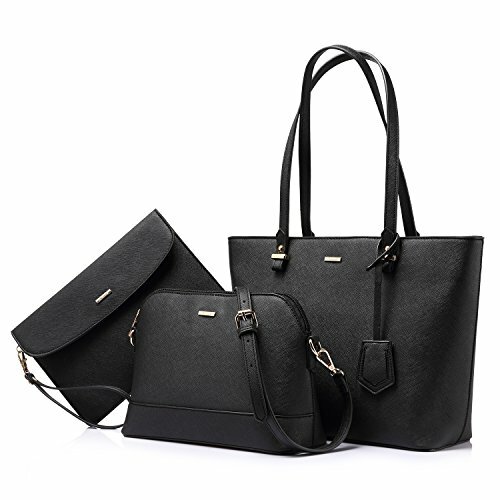 Tote & shoulder bag: 1 main compartment, 1 zipper pocket and 2 slot pockets.One clutch,you can use it for a extra pocket. 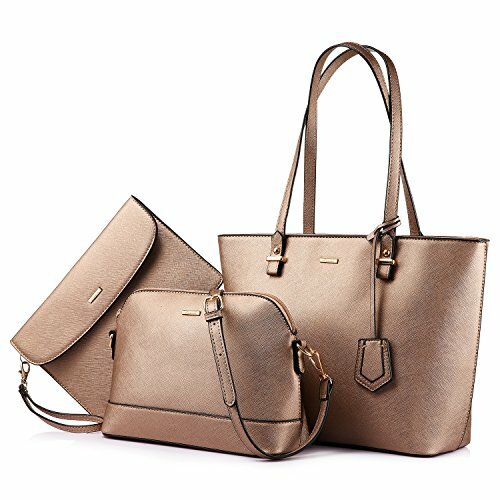 【PERFECT GIFT】Perfect present / gift for her. She loves rose,also loves handbags. Rose just for ONE DAY,while handbag is with her EVERYDAY. 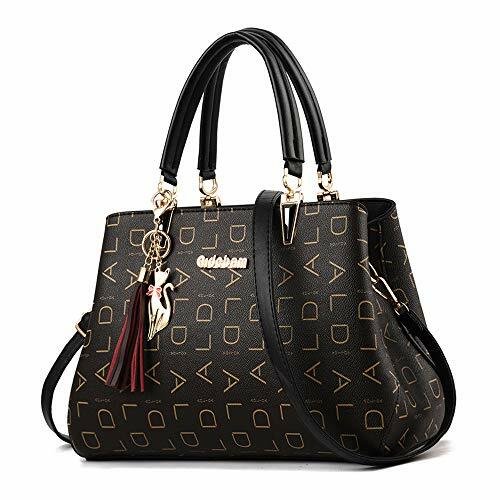 【MATERIAL】 Well made of high quality cross-textured synthetic leather with durable gold hardware. Detailed stitching with smoothly zippers. The purse can stand up on its own. 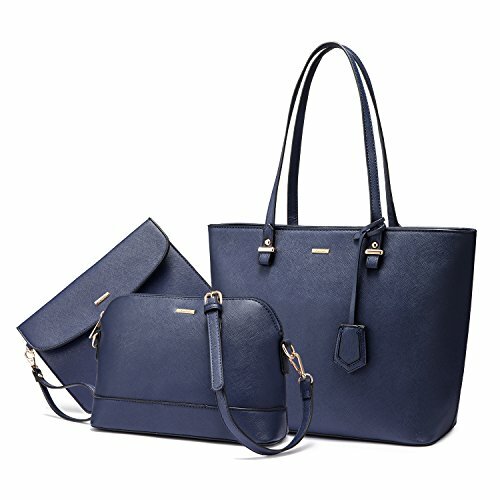 The large tote is not with a long strap to be a crossbody,the cross body strap is for the middle bag.Top zipper closure. 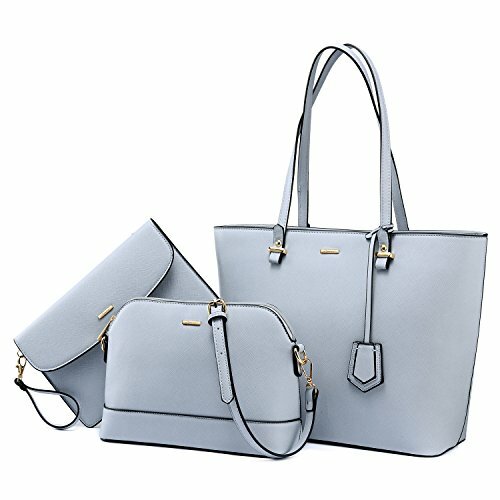 Tote & shoulder bag: 1 main compartment, 1 zipper pocket and 2 slot pockets.One clutch,you can use it for an extra pocket. It is made of colored materials. 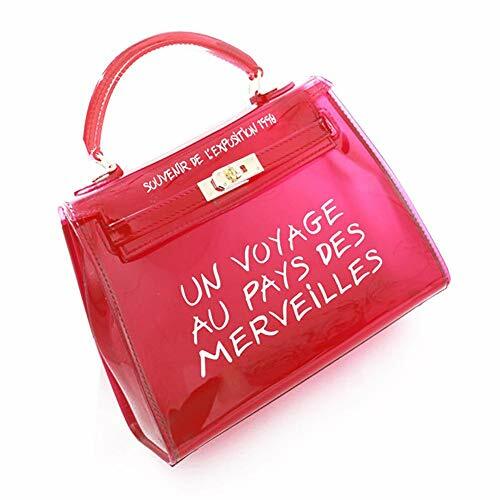 The bag is bright in color, matched with letters, full of fun. There are large and small models, the large model can be held the tablet computer, and the space capacity is large. The upper and lower width design looks small, but there is plenty of room for items. 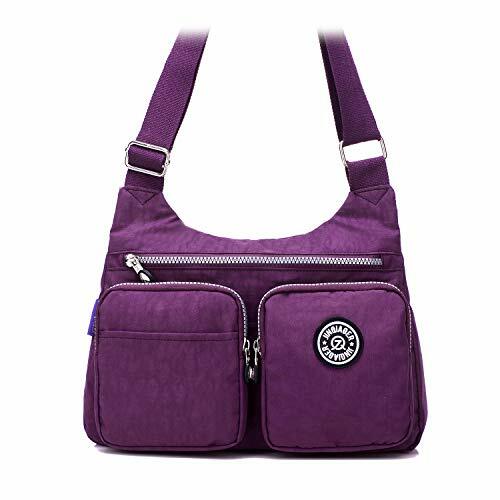 Large capacity multi-pocket multifunctional crossbody messenger shoulder bag for womens and girls. Dimension: Approx 25 * 30 * 12 cm = 9.8 * 11.8 * 4.7 inch. 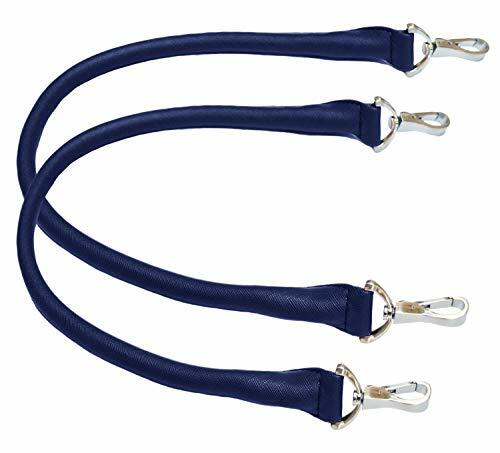 Top handle 6 inches, Shoulder strap drop:30 inches. 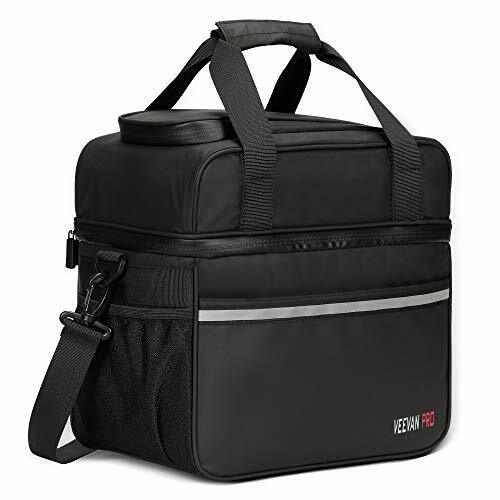 Adjustable and detachable shoulder strap and dual carry handles allows for various carrying options. 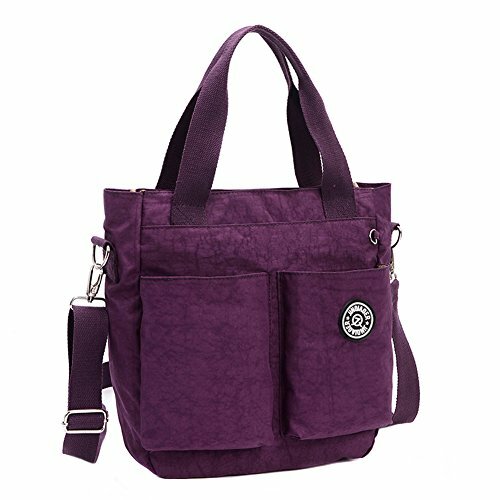 Use it as tote handbag, top handle bag, messenger shoulder bag, crossbody bag for school, work, travel, casual, shopping. Large space and multi-pocket design, holds everything you need, including your iPad, cell phone, A4 books, umbrella, keys, wallet, sunglasses, lipstick, tissue and other stuffs. 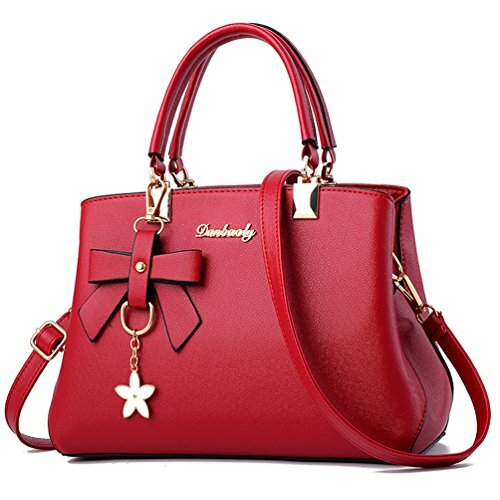 And all of our bags have ONE YEAR WARRANTY, if here have any problems about our bags, please feel free to contact us, we are here to give you the best service. 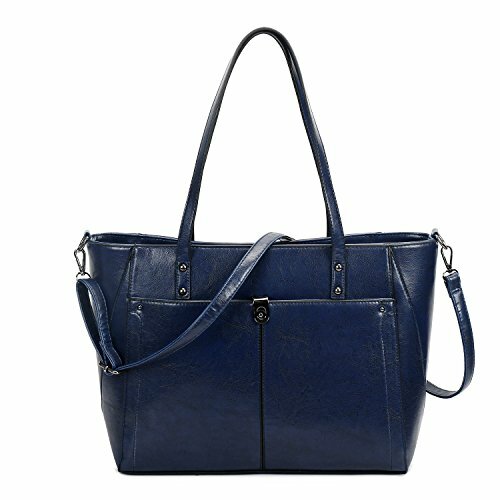 QUALITY MATERIAL: Made of high quality sturdy faux leather material that's light weight and comfortable to carry. 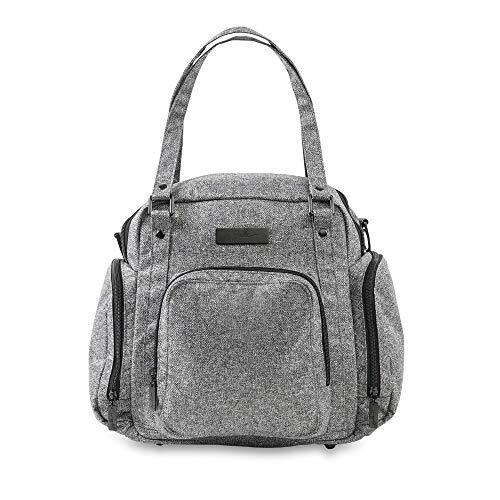 SPACIOUS COMPARTMENTS: Large main compartment with magnetic snap closure to safely store a variety of personal items such as wallet, laptop, tablet, phone, book, cosmetics, and other essentials. One interior open pocket for small accessories within hand's reach. 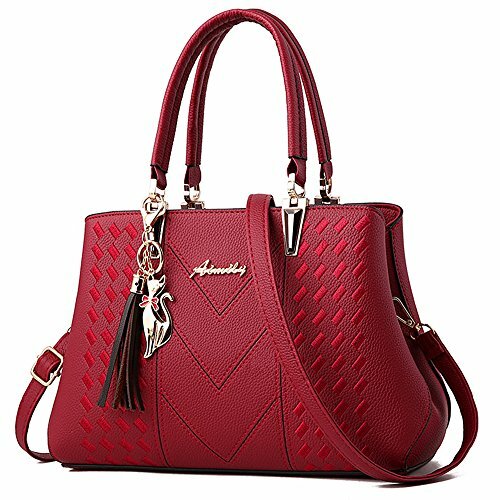 CUSTOMER SATISFACTION: If you're not 100 satisfied with our women's handbag, totebag, totes, clutch, or purse, you can return it for a full refund no questions asked! We take pride in our customer service and we will do whatever it takes to make you happy. 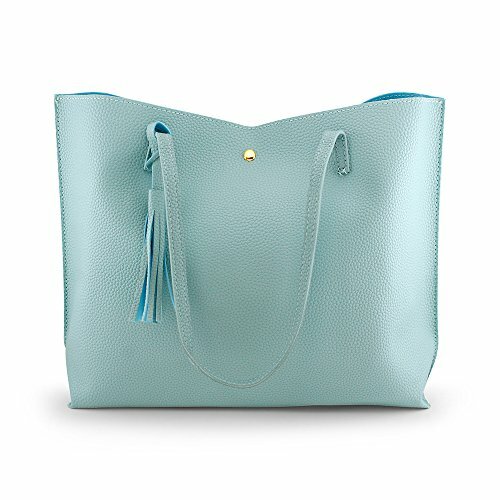 HANDMADE USING THE HIGHEST QUALITY MATERIALS - the same quality Custom Made Vegan Leather as all the beautiful business work bags from My Best Friend is a Bag - brushed Nickel detachable clips and HANDMADE WITH EXTRA REINFORCEMENT AND STITCHING TO MAKE THEM LAST - if only all facelifts were this easy! 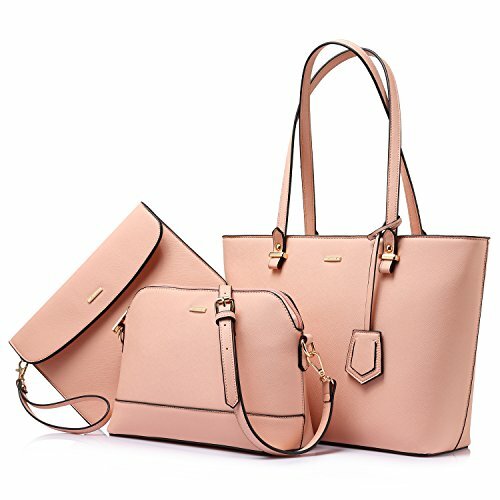 2 STRAPS PER PACK - every beautiful designer bag and product from My Best Friend is a Bag comes with our 100% Manufacturers Guarantee so you can buy with confidence. We genuinely care about our customers and ensure that every purchase is a happy one. SIZE: Each handle is 26 inches in length. 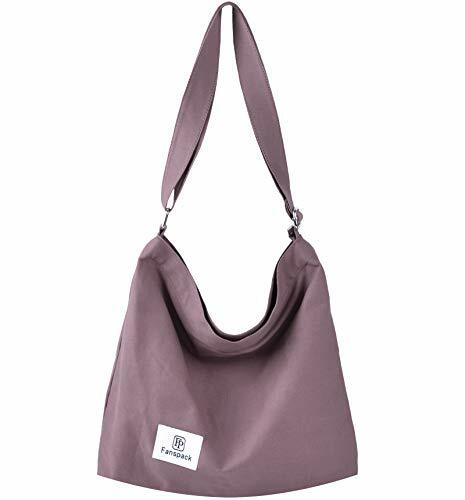 Like the handles on all our bags, these have been made to make wearing them over your shoulder extremely comfortable. 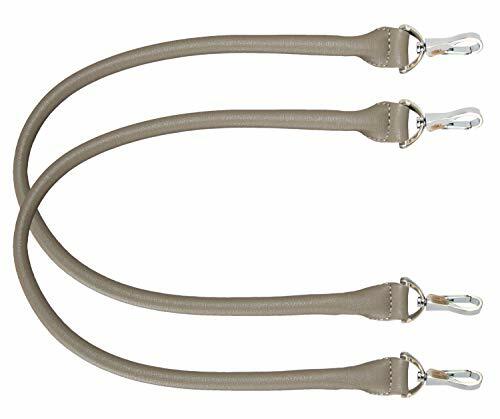 HANDMADE USING THE HIGHEST QUALITY MATERIALS - the same quality vegan leather as your beautiful business work bag - brushed Nickel detachable clips and handmade with extra reinforcement and stitching to make them last - if only all facelifts were this easy! 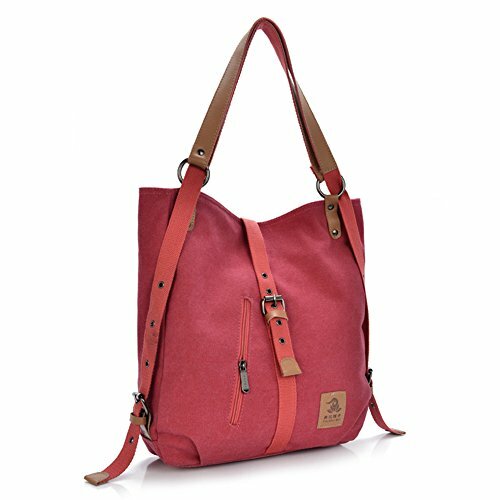 Multifunctional Canvas Bag - You can use this bag as backpack, tote bag or shoulder bag by adjusting shoulder strap in less than one minute; Stylish and convenient. Fits most standard breast pumps. 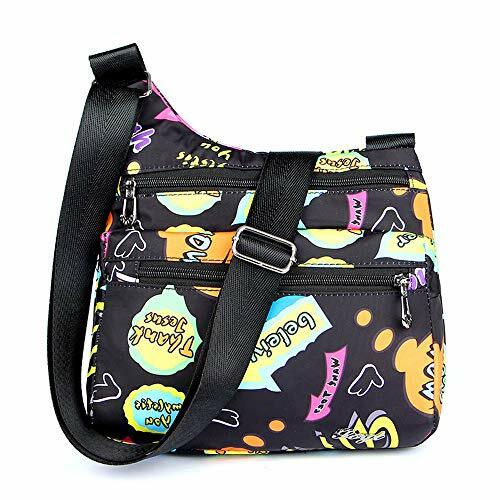 Front mommy pocket holds keys (stretch key fob) with plenty of room for more! Inside organization includes zippered pocket & lots of wide open space! 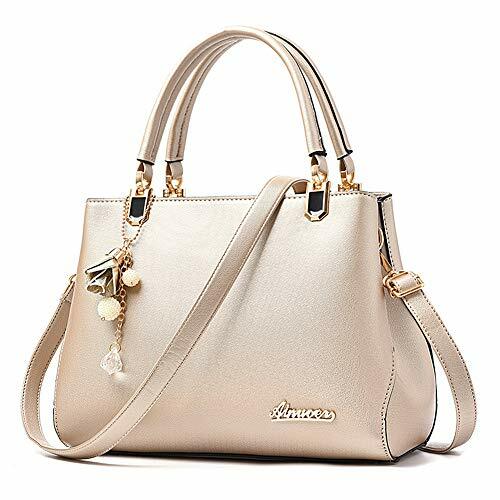 Fashion and elegant style,with a long shoulder strap,can be uses as single bag,tote bag,messenger bag. 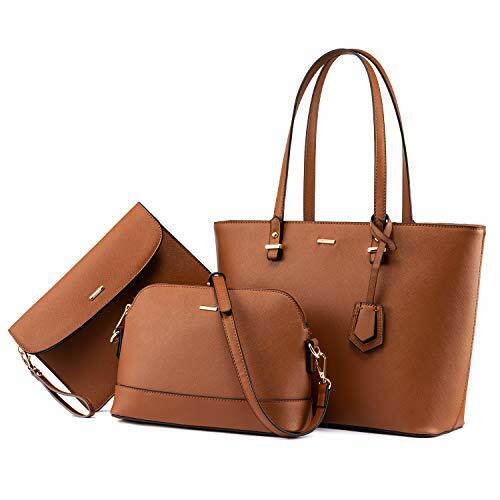 Dimension:Top width:43cm/17inch,bottom width:36cm/14.2inch,Height:30cm/11.8inch,Depth:12cm/4.7inch.The length of the shoulder strap:120cm/47.3inch. Total weight:about 0.75kg. Please refer to the size before you purchasing. Thanks for your kindly understanding. 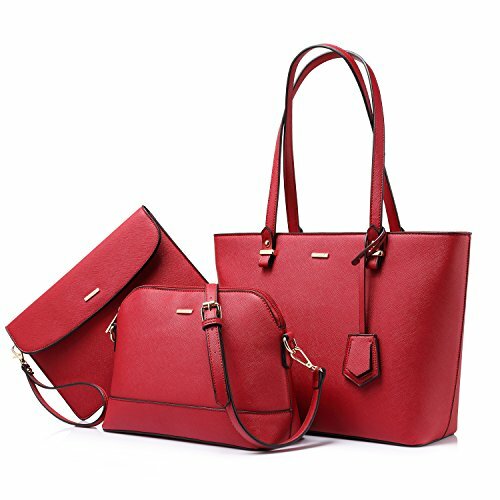 Handbag Structure:One large main pocket+One front pocket+One back pocket+One inner zipper pocket+One document pocket+One cellphone pocket. 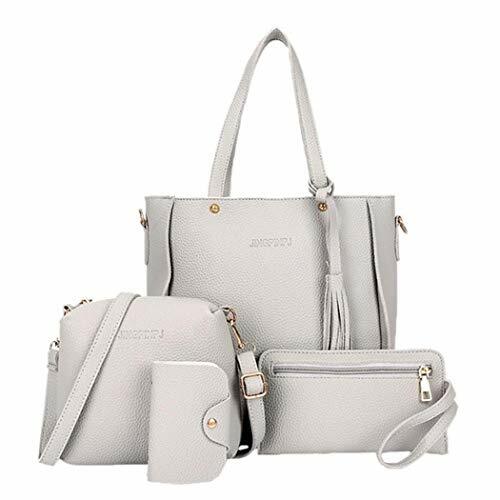 Large capacity for carry your daily uses, such as A4 magazine,wallet,make-up,cellphone,power bank,clothes etc.Large capacity suitable for all occasions: Working, shopping, daily life, traveling, school and business, etc. A great gift to your friends and family. Suit for all seasons, never out of style.